The city of Minneapolis is amending the initial sanctions it slapped on Surdyk's liquor store for unlawfully opening on a Sunday. Jim Surdyk opened his store on Sunday, March 12, a few days after Gov. Mark Dayton signed a bill allowing Sunday sales, but four months before the law actually took effect. Initially, the city planned to fine him $2,000 and suspend his liquor license for a month. Now the parties have a new agreement. 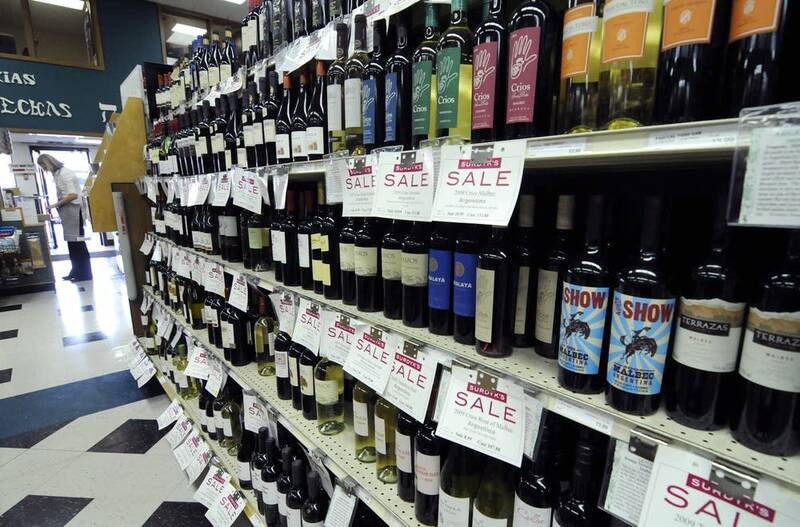 In a statement Wednesday, the city said Surdyk's will have to close for the first nine Sundays of legal Sunday liquor sales, as well as one Saturday. The fine was also increased to $6,000. The changes come after a meeting in which the city reports Surdyk was contrite and "took full responsibility for the violations." Surdyk did not return calls for comment. The sanctions are tentative, and still have to be approved by the city Community Development & Regulatory Services committee.